Due to increased security on entering the Abbey, please allow for more time. The Abbey is a fully working church therefore we are subject to closures at short notice. Monday to Friday – Due to daily service there will be no entry between 1200-1300. 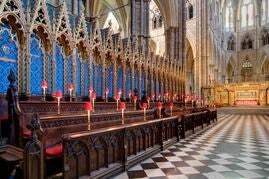 However visitors already in the Abbey do not need to leave during this time. To help make the most of your visit, an audio guide is offered free with your entry ticket. 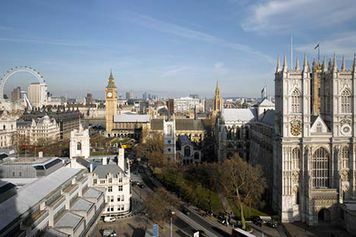 The tour is available in twelve languages, including English, French, German, Spanish, Russian, Mandarin and Japanese. The tour can be downloaded to your phone ahead of your visit, or you can pick up a hand-held guide when you arrive. 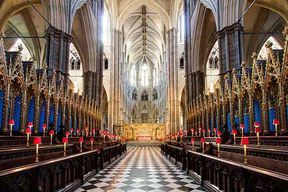 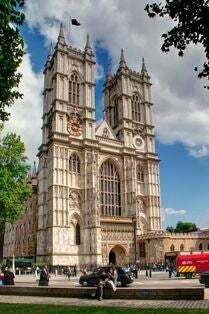 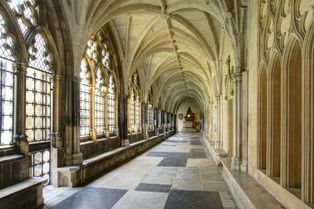 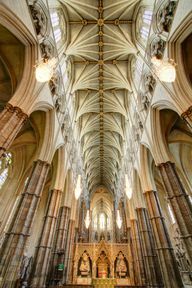 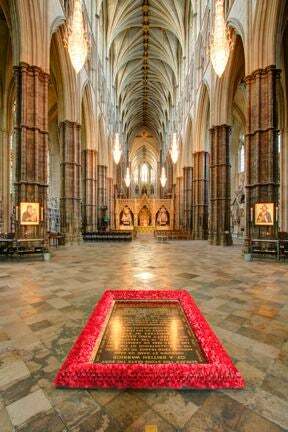 It is not possible to enter Westminster Abbey, either for worship or as a visitor, with large bulky items of luggage. Similarly, it is not possible to bring into services bags, rucksacks or suitcases that would not be classed as hand luggage on aircraft. Left luggage facilities are operated at Charing Cross and Victoria stations, both of which are within walking distance of the Abbey. The Abbey is a working church please be aware before you visit that some of the areas may be dimly lit, much of the Abbey floor and steps are uneven so sensible footwear is advised also that there is low doorway access to some chapels. Please take your voucher to the North Door at Westminster Abbey in exchange for entry.